Microsoft Celebrates The First Anniversary Of Xbox One In India! 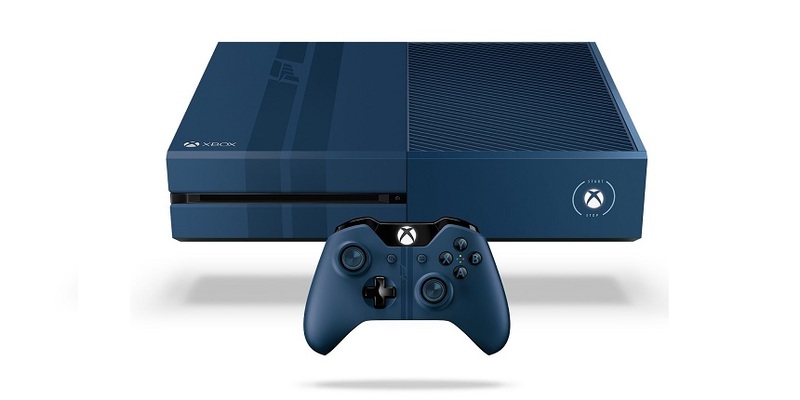 Announces the launch of new Xbox One bundles. To celebrate the first anniversary of Xbox One, Microsoft India today announced three new exciting Xbox one Console Bundles launching on October 2nd, 2015 with Pre Orders on Amazon.in going live on September 25th, 2015. Combined with more than 450 cars, tracks from 26 world-famous locales, racing in the rain and at night, and epic 24-car multiplayer races in Forza Motorsport this fall, the console rounds out the realistic experience of driving ultra-high-performance cars in the thrilling world of motorsports. The Xbox One 1TB EA Sports™ FIFA 16 Bundle, features a full-game download of FIFA 16, three FIFA Ultimate Team™ Loan Legends, and one year of EA access. It also provides an improved experience gameplay across the pitch in FIFA 16, with more ways than ever to create moments of magic. Also, one can play FIFA 16 and other upcoming EA games on Xbox One for a limited time before they’re released as an EA Access member, and get access to The Vault, where they can play a growing collection of EA’s best Xbox One games worth over INR 25,000. Jumping ahead with Xbox One, one can also quickly switch back-and-forth between games, live TV, and apps.